For more information on cost, availability, or General inquiries, please contact us. 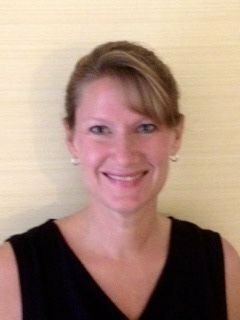 Denise has worked as a physical therapist and clinical wound specialist in skilled rehabilitation, long-term care, home health and outpatient. She has owned a private practice and now serves as area manager for Paragon Rehab in the southern region of Indiana. She has been providing multi-disciplinary wound care education to nurses and therapists for over 13 years. She has been teaching wound care seminars nationally for over 8 years.